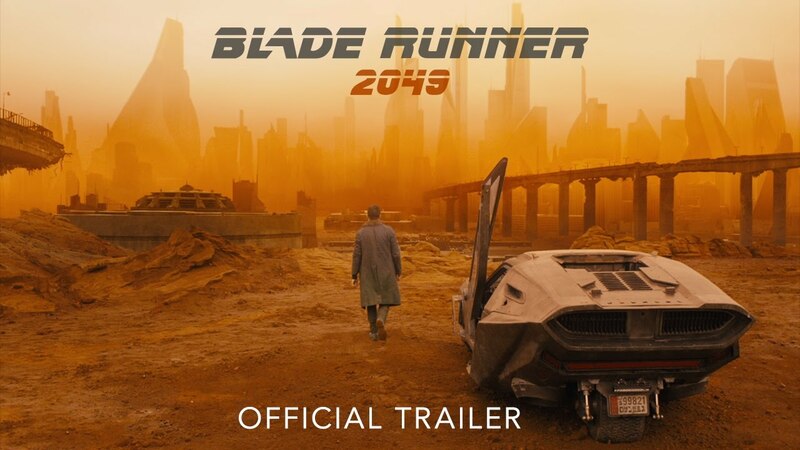 Ryan Gosling's Blade Runner 2049 Trailer has officially been released by Alcon Entertainment The film is directed by Dennis Villeneuve and written by Hampton Fancher and Michael Green. It stars Ryan Gosling and Harrison Ford as well as Dave Bautista and Jared Leto are also playing Supporting Roles in Blade Runner 2049. Alcon Entertainment partnered with technology company Oculus VR to distribute the film exclusively for its virtual reality format and will launch it alongside the theatrical release of October 6, 2017, giving it one of the longest gaps between film sequels in history. As part of an agreement between IMAX Corporation and Warner Bros., Blade Runner 2049 is set for release in IMAX theaters. 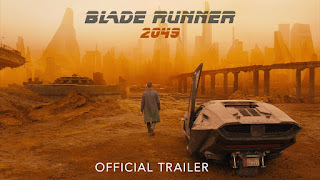 Blade Runner 2049 is officialy set to release on October 6 2017 Worldwide.